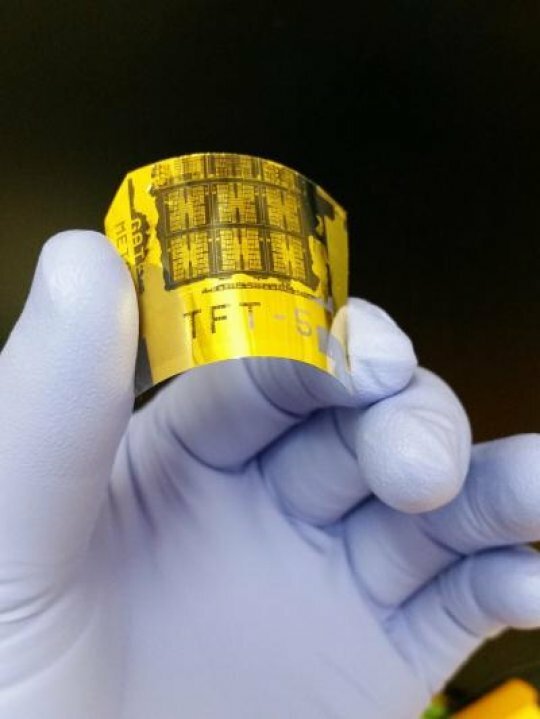 What else can we do with NFC? We’ve laid the groundwork for keycard access systems, initiated purchases on amazon, how about realtime configuration changes? In this write up we’ll learn how to use NDEF tag formatting to store text records containing configuration information. In this case, colors! Picture a light switch that scans RFID tags, and sets the lights in the room to the color tag you just tapped! To demonstrate this we’ll display some text on the LCD screen, each time you scan an encoded tag, the color will change! If the encoding isn’t recognized, anduino chooses a random color. To start with this demo you’ll need an Arduino Zero or Due paired with an anduinoWiFi shield, and some RFID tags. We chose to use these Mifare Classic RFID keycards although any ISO 14443-A NTAG-203 compatible tags should work! 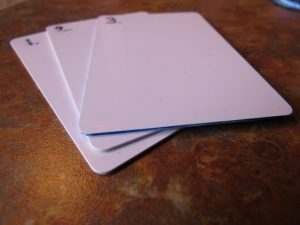 We’re going to use the NDEF format to encode our RFID tags with a color so the first order of business will be navigating to File>>examples>>AnduinoNFC>>formateToNdef and formatting any RFID tags you’d like to use. Place an unformatted Mifare Classic tag on the reader. You’re ready to format your tags! Once you’ve prepared the tag to receive NDEF formatted data you’re ready to save some configuration parameters! If you take a peek at the nfcColorSelect sketch and scroll all the way to the bottom you’ll find the colorPicker function.